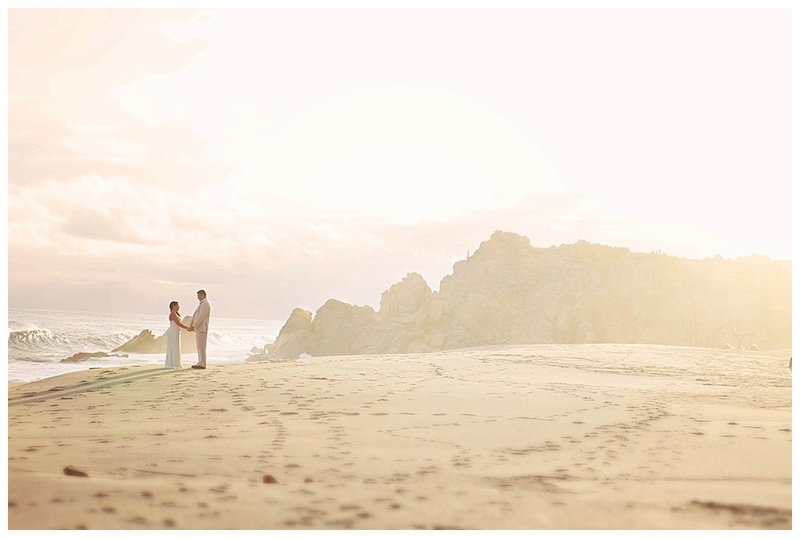 There is nothing more beautiful than marrying your best friend at sunset with the ones you love in one of the most stunning and serene destinations this side of the world- Cabo San Lucas, Mexico. When Melanie called me that they were going to hold a beach side ceremony, I could not even contain my excitement for her. For years we had shared stories and dreams of what this day would look like, so to see it coming true filled my heart with so much joy for them. Melanie and Dane were high school sweet hearts growing up in the midwest! They met in middle school and actually lived down the street from each other. I attended middle school with his sister, but I never would have thought years later life would link us together forever regardless of where it took us. Then one day after life’s crazy twist and turns, just like one of my favorite verses states, they realized they had already found the one whom their soul loves (Song of Solomon 3:4). 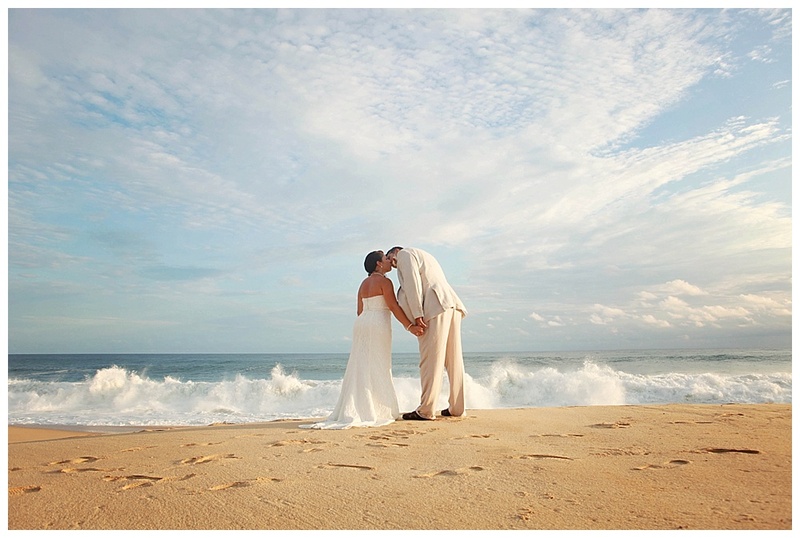 Pueblo Bonito Resort offered the perfect beach backdrop for their destination wedding. 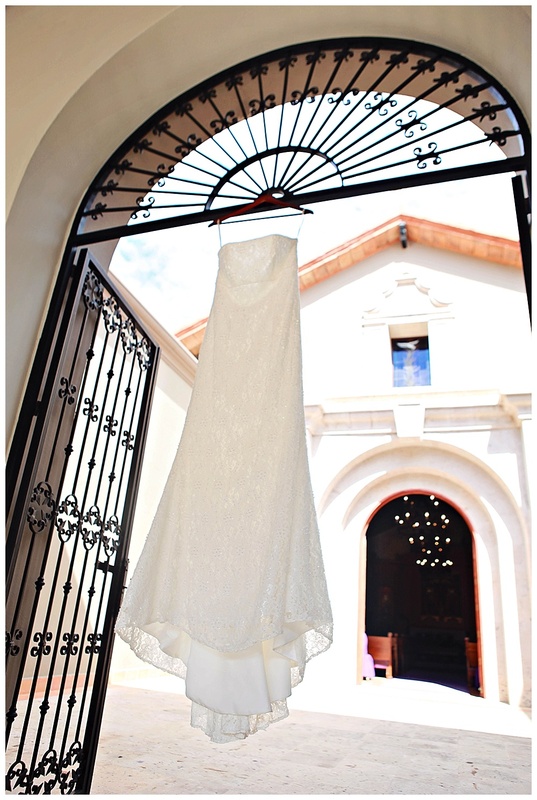 An intimate sunset wedding ceremony and a few perfect details. 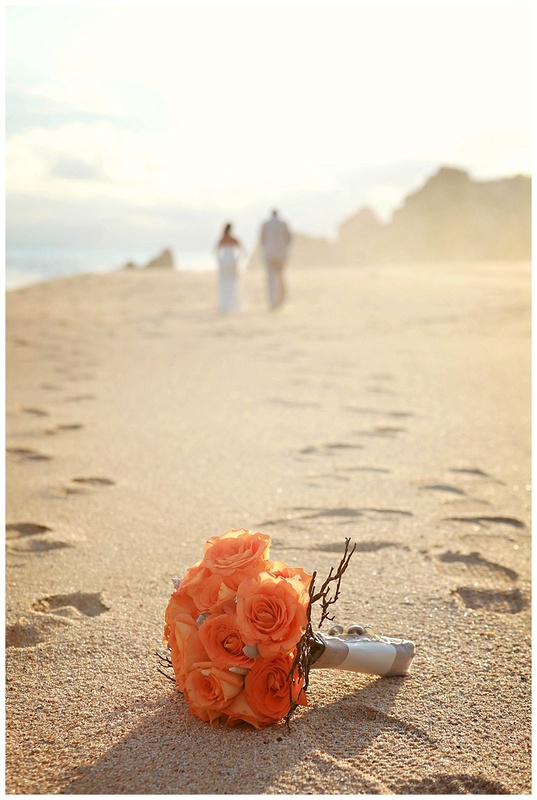 The beach + your best friend… sweet, simple, perfect. 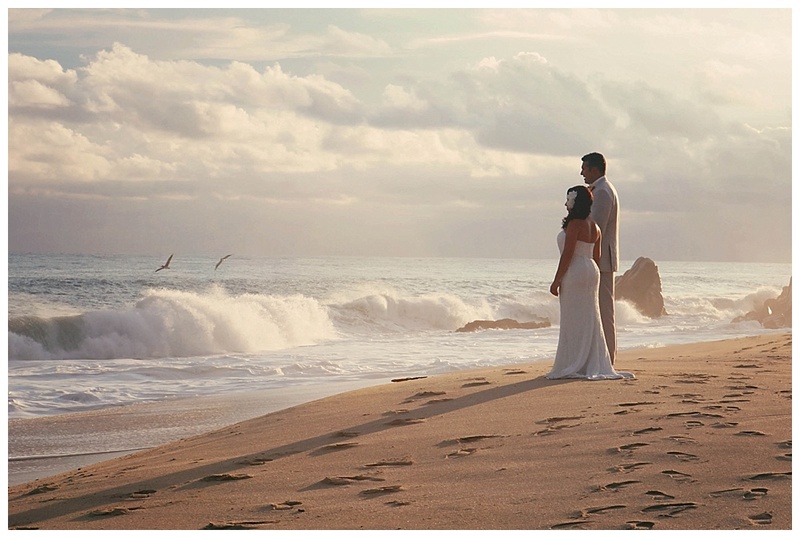 This dreamy beach wedding is hands down one of my favorites to date! I hope you enjoyed a few highlights from their day! 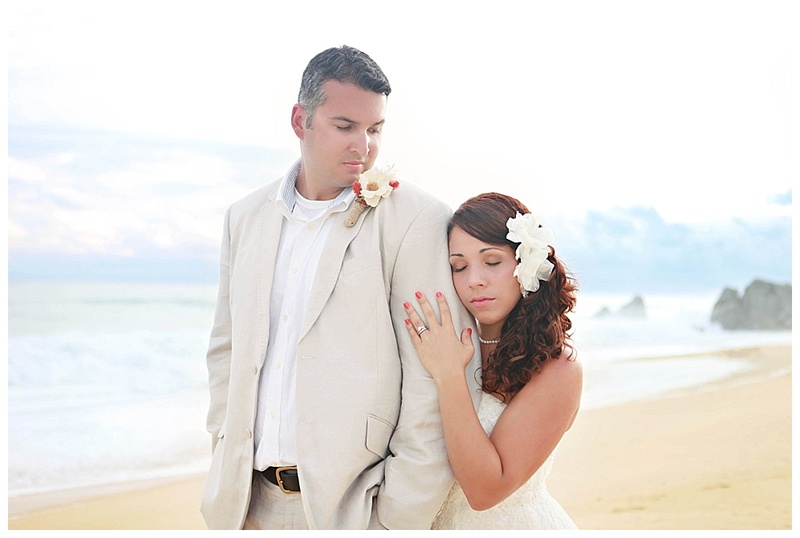 It was such an honor to be a part of capture these two! From high school sweet hearts to now, they have had so many wonderful adventures together, and I cannot wait to see what more is in store.